Irene Emma Elisabeth, Princess of the Netherlands, Princess of Orange-Nassau, Princess of Lippe-Biesterfeld, second daughter of Princess Juliana and Prince Bernhard, was born at Soestdijk Palace, Baarn, on 5 August 1939. Princess Irene married Prince Carlos Hugo de Bourbon de Parme in Rome on 29 April 1964. They had four children: Carlos (born in 1970), twins Margarita and Jaime (born in 1972) and Maria Carolina (born in 1974). Princess Irene and Prince Carlos Hugo were divorced on 27 May 1981. Princess Irene lives in Switzerland. 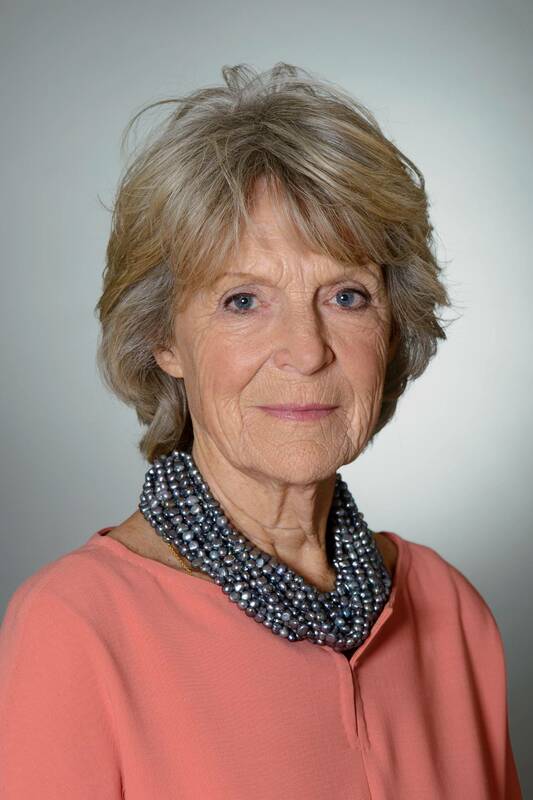 Princess Irene is chair of the Lippe-Biesterfeld NatureCollege Foundation.